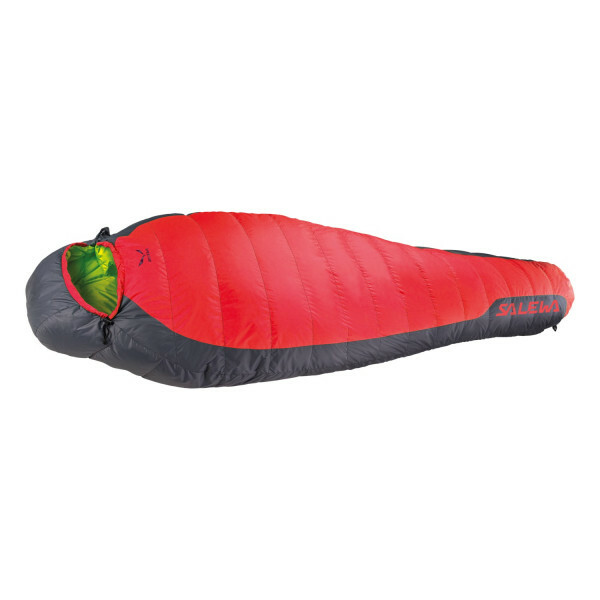 Synthetic sleeping bag for hiking and trekking. 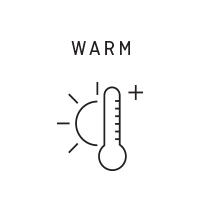 The Spice -8 is a synthetic sleeping bag designed for hiking and trekking when performance in wet conditions is a priority. The Spice -8 has a full-length, two-way zip with anti-catch flap so it can be coupled with another compatible bag, or opened up wide like a blanket. It has a contoured hood, preshaped thermo collar and foot section and a zip at the foot section. All draw strings are easy to operate with one hand. For body lengths up to 185 cm.